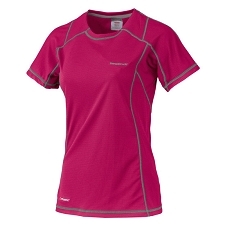 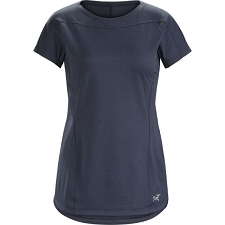 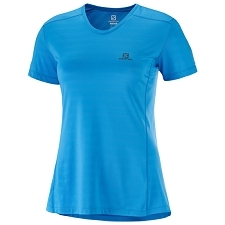 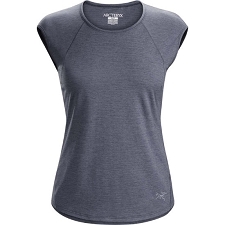 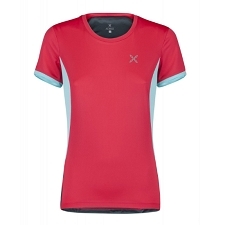 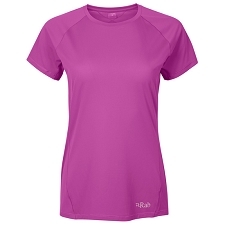 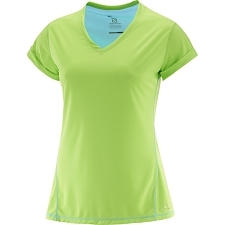 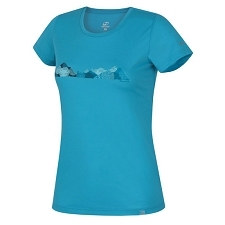 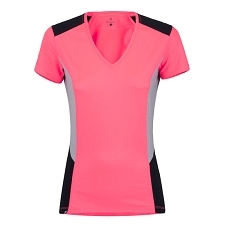 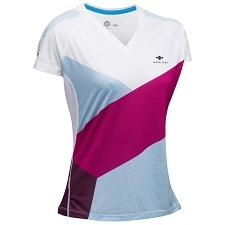 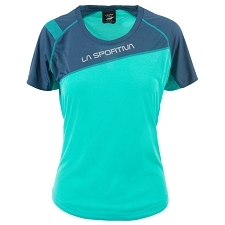 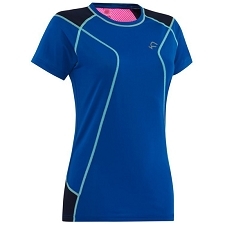 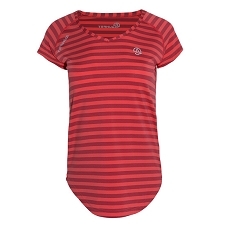 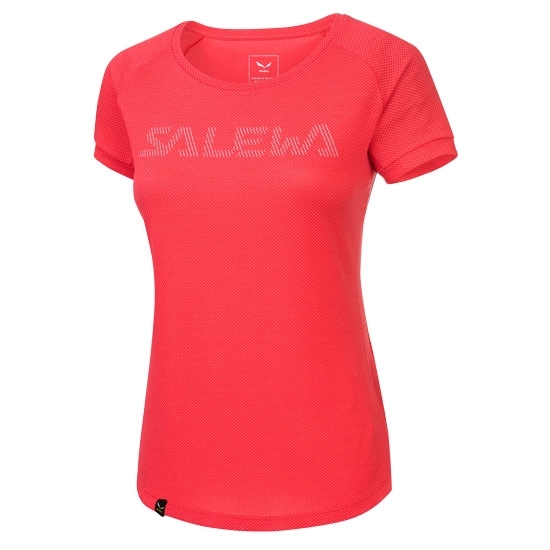 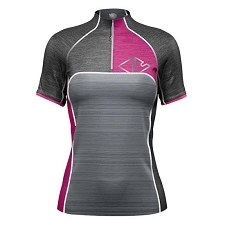 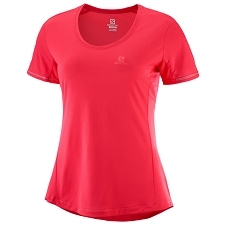 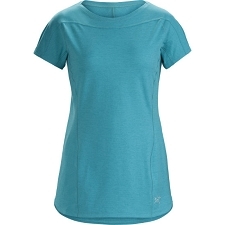 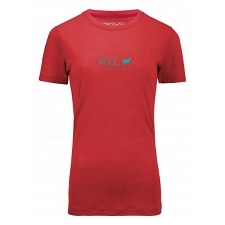 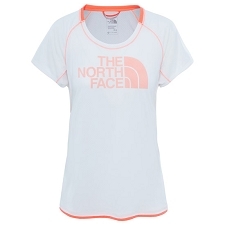 Thermic T−shirt by Salewa for women with a cooling synthetic fabric perfect for aerobic activities in the hottest days. 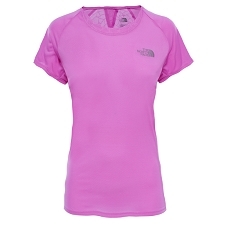 It’s ideal for hiking, trekking and trail running in the summer. 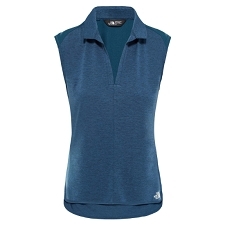 The Pedroc Delta Dry W is made from the first cooling fabric by Polartic, Polartec Delta™. 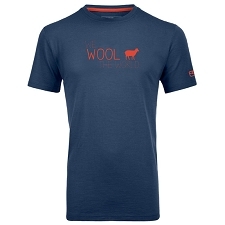 It has hydrophilic (water−attracting) yarns knitted in a radiator matrix to prolong the skin’s natural cooling response. 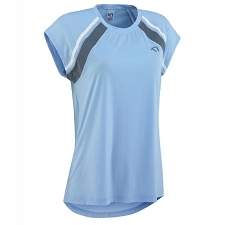 This improves breathability and shortens drying time. 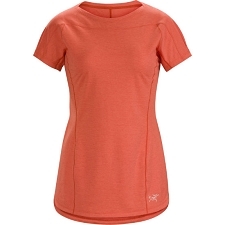 The special knit structure also reduces wet skin cling. 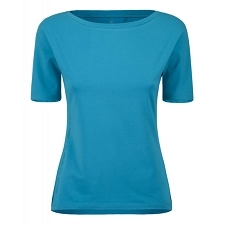 Length of the back 65 cm. 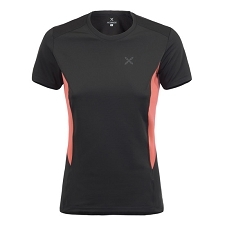 Customer Opinions "Pedroc Delta Dry W"